This beautifully designed home is completely finished, making it the perfect home for entertaining guests. Upon entrance of this imaculate home is a welcoming, little area to place shoes and coats. 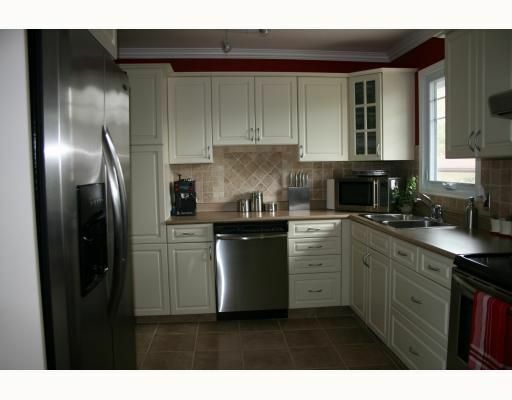 The games rcrm, new light fixtres, and a double stainless steel sink makes this home a must see. The South facing screened in sunroom is attached to a patio overlooking the fully landscaped backyard. The home's brand new windows and new light fixtures create a bright atomosphere on sunny days. The eat-in kitchen has recently been finished. Built-in closets, french doors, high-end finished cabinets are only some of the many treasures that come with this remarkable home. Step up to 75 St. Dunstan's and prepare to see the home of your dreams.